We are all on a pilgrimage from which we shall never return. ← Why Not Everyone Should be Christian : An Alternative Vision of Evangelism. 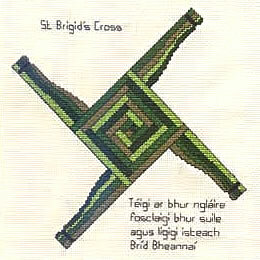 Brigit’s Feast – My Favourite Celtic Prayer. This entry was posted in Lent and tagged Celtic Christian, Poverty, Prayer. Bookmark the permalink.